Lots of good information floating on the internet on the Proof of Concept (dubbed 'BEAST) against TLS 1.0 by Juliano Rizzo and Thai Duong at the Ekoparty. This blog post will be continuously updated as new items and possible mitigation emerge. Subscribe to the RSS feed in case you are interested in updates. 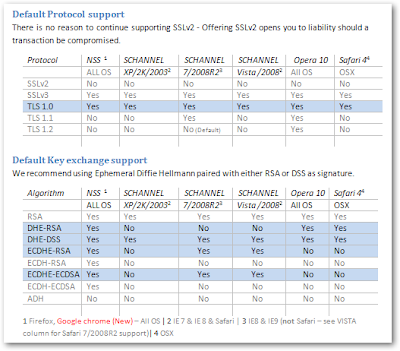 29.09.2011: Added Microsoft Blog Post "Is SSL broken? – More about Security Advisory 2588513"
Juliano and Thai presented a Proof of Concept of an attack against TLS 1.0 is first documented in 2001 and discussed in papers in 2005 and 2006. It was thought to be an impractical attack back then and solved by adding empty fragments into the IV. This issue was addressed in TLS 1.1 (2005-6) and OpenSSL by inserting Empty Fragments into the message. So why is this still and issue today ? First and foremost, TLS 1.1 is not supported by many SSL stacks, server or client side. Although the protocol exists there was no real incentives to move over to TLS 1.1 (or 1.2). Attacks were documented, some countermeasures implemented in some SSL stacks, but deemed impractical and forgotten. Secondly the OpenSSL option "SSL_OP_DONT_INSERT_EMPTY_FRAGMENTS" is activated by default as it caused incompatibilities with certain SSL stacks. Activating here means removing the mitigation against this attack. It is known that Tomcat, Apache mod_ssl, and Exim disable this feature in OpenSSL by default. Note : The proposed NSS patch (see countermeasures) adds empty application data records, which appears to be more compatible. 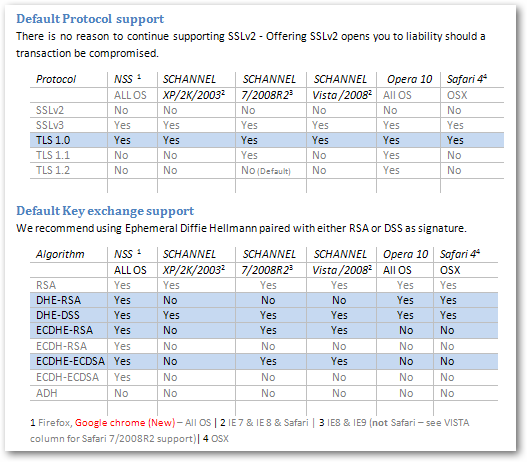 demand for TLS 1.2 and some of the new cipher suites that require TLS 1.2 as a prerequisite." What is TLS ? What is CBC ? Putting it in layman terms, TLS is the new name for SSL. SSL was developed by Netscape and was renamed and reworked into TLS when handed over to the IETF. More details are available on Wikipedia - The post by the TOR team does an excellent job of explaining TLS, CBC and the attack itself, I highly recommend reading it especially if you are interested in the details, followed by "Security impact of the Rizzo/Duong CBC BEAST attack"
How does the Attack work ? 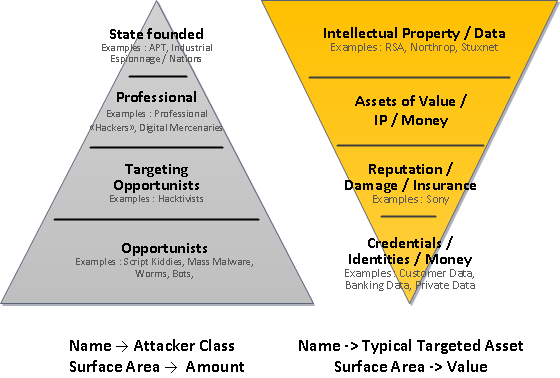 The attack has the CVE number CVE-2011-3389 - Thai himself explains the attack and how it was discovered in his blog post "Beast"
The publication by Juliano and Thai should create the necessary incentive for Vendors to implement and use TLS1.1 and/or TLS 1.2. I will keep an eye on the usual suspects and collect all relevant support in the "TLS/SSL compatibility Report"
The Phone Factor (the guys behind the TLS session renegotiation vulnerability) propose prioritizing RC4 over AES or DES as a short term mitigation. Microsoft Blog Post "Is SSL broken? – More about Security Advisory 2588513"